Tristan and Nexus RE acquire the Edge portfolio | Nexus Real Estate B.V.
August 2017 – The recently launched CCP 5 ‘Long-Life’ core-plus fund advised by Tristan Capital Partners has acquired the Edge portfolio. 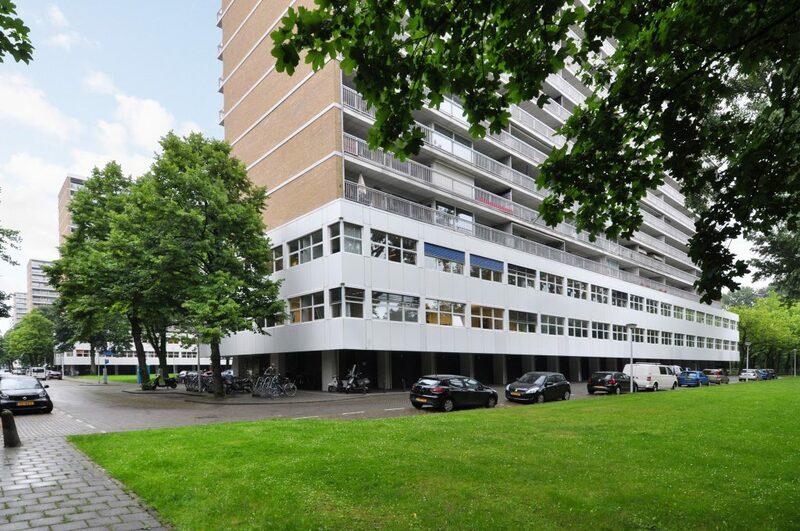 The eight properties in Amsterdam were acquired from Union Street Edge B.V. and provide for c. 18,800 sqm of lettable space. They are located in Buitenveldert within walking distance of the South Axis district, the premier office market in the Netherlands that serves as a hub for big financial and legal firms. Rents for the properties are less than half that of the South Axis, making it an attractive location for smaller service providers, such as IT companies and advertising agencies. The properties are grouped into two clusters of four self-contained buildings with residential apartments on top. They are well-leased with the exception of one property that has been kept vacant for renovation. The southern cluster is on the Van Nijenrodeweg and overlooks Gijsbrecht van Amstelpark. The eastern group overlooks the Europaboulevard and offers immediate access to Amsterdam’s A10 ring road motorway. The Tristan fund’s operating partner in the transaction is Nexus Real Estate, an independent, principal-owned property and fund management firm, specialising in Dutch offices.